The Everest Base Camp trek is a classic, and for good reason: the landscape is stunning, the wildlife is unlike any that you’ll find in most other places, the infrastructure is good (meaning you will be well fed and rested), and the culture along the way is fascinating. It is one of Nepal’s most popular treks, so you are unlikely to have the trails to yourself at any time of year, but if you come to terms with that then you’re pretty much guaranteed to have a great time. Pretty much, because a lack of forethought or preparation could spoil your trip. While the trek to Everest Base Camp is popular and busy, it’s still a major undertaking, and shouldn’t be taken lightly. Here are some important things to keep in mind while planning, and completing, the epic trek. It is possible to complete the Everest Base Camp trek without a guide. However, this doesn’t necessarily mean that it’s advisable. If you haven’t done any, or much, trekking in the Himalayas before, then a guide is even more of a good idea. They will help you set the right pace, they will inform you about local customs and interesting phenomena that you might otherwise miss, and they will help keep you safe in the event of an emergency. 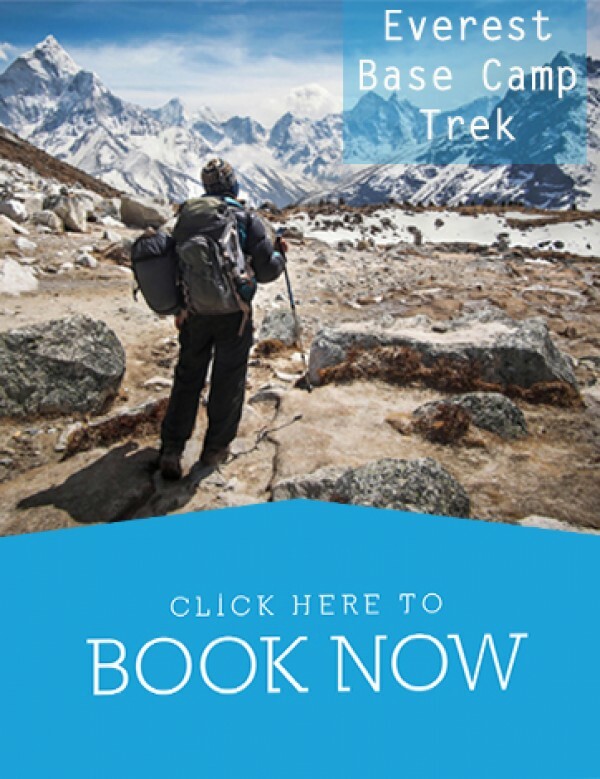 The accommodation on the EBC trek can fill up in the busy seasons, but with a guide you’ll always have somewhere to stay. 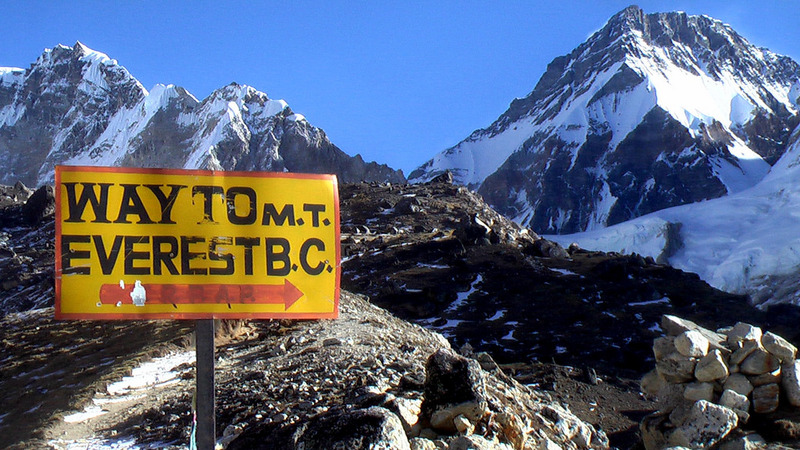 By trekking with a guide, you don’t have to worry about the logistics of the trek. You can just enjoy it. Although trekking in the Himalayas is certainly not the same as climbing mountains in the Himalayas, it still requires a good level of health. Everyone from children to the elderly to the disabled have completed the EBC trek, so you don’t need to be extraordinarily athletic. However, you do need to be prepared for the physical challenge. Walking for long distances every day, often uphill, can take its toll on anybody. And then there’s the altitude to factor in. While preparing for your trip to Nepal at home, add some training into your daily life. Try going to the gym more frequently, or taking weekend hikes. The more you can build in uphill walking, the better. Any activity that builds muscle and increases stamina will help you on the EBC trek. A major component of training is also to wear in your trekking boots. The footwear you wear on any trek should be a non-issue; that is, it’s so comfortable that you don’t feel it. Treks can be completely ruined by blistered feet, which can turn into quite nasty infections. 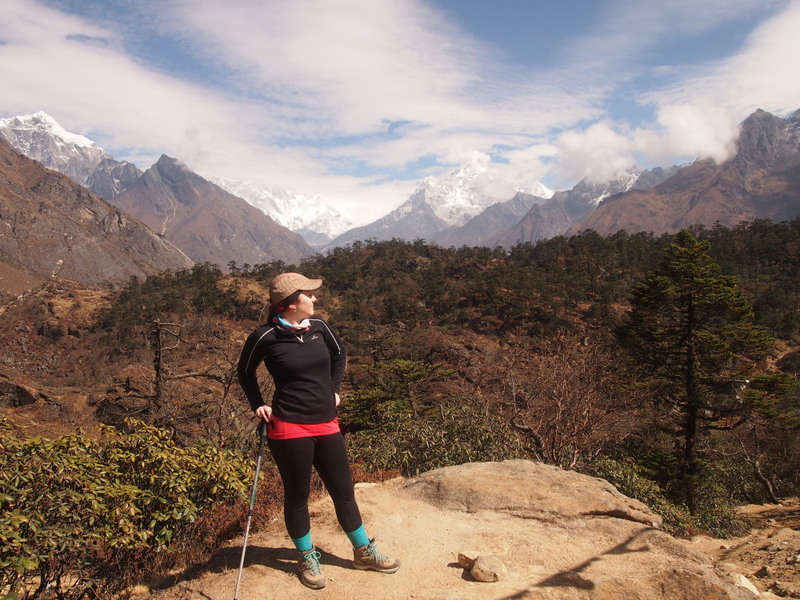 For a detailed guide to how to train for trekking, check out this useful article. If you’re planning on fitting the EBC trek into a tight schedule, you might want to reconsider. While the trip can be done in 12 days, there are many factors that can disrupt tight plans. Flexibility is a much better approach to trekking in the Himalayas in general. 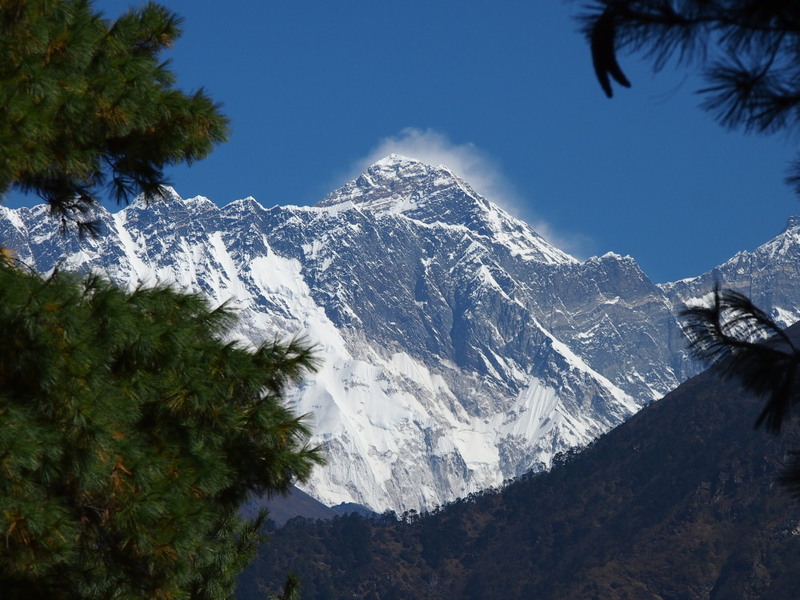 Most people fly to/from Lukla, a town with an airstrip that it considered the gateway to the Everest region. However, flights are frequently delayed and cancelled due to poor weather. It’s just not safe to fly into or out of this airport in cloudy, foggy or windy weather. Although you shouldn’t expect your flights to be delayed, you should definitely be prepared in case they are. Give yourself enough buffer days either side of your trip to Lukla so that you don’t miss any important international connections. You may also decide, en route, that you need to slow down. You might get sick, or just tired, and need to spend an extra day or two somewhere. Altitude affects everyone differently, and one of the most dangerous things you can do while trekking in the Himalayas is to push onwards (and upwards) when suffering from shortness of breath or headaches. Most EBC itineraries have acclimatisation days built into them, but there’s no shame in taking extra. 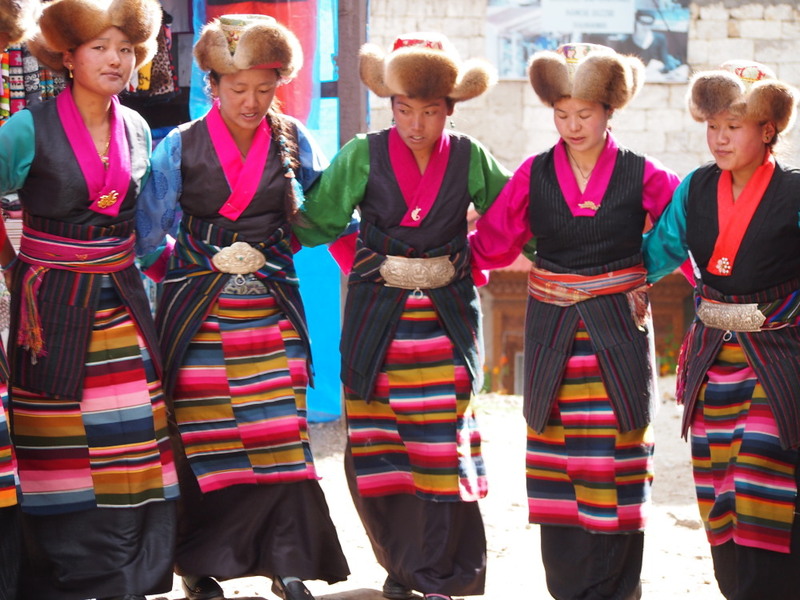 While many people go on the EBC trek for the natural beauty and the physical challenge, an often unexpected highlight is the rich culture found along the way. The Solu-Khumbu region is primarily inhabited by Sherpa people, who have religious, ethnic and linguistic ties to Tibet. The town of Namche Bazaar is the main Sherpa town in the region, and there are fascinating monasteries and old local homes to pay a visit to. 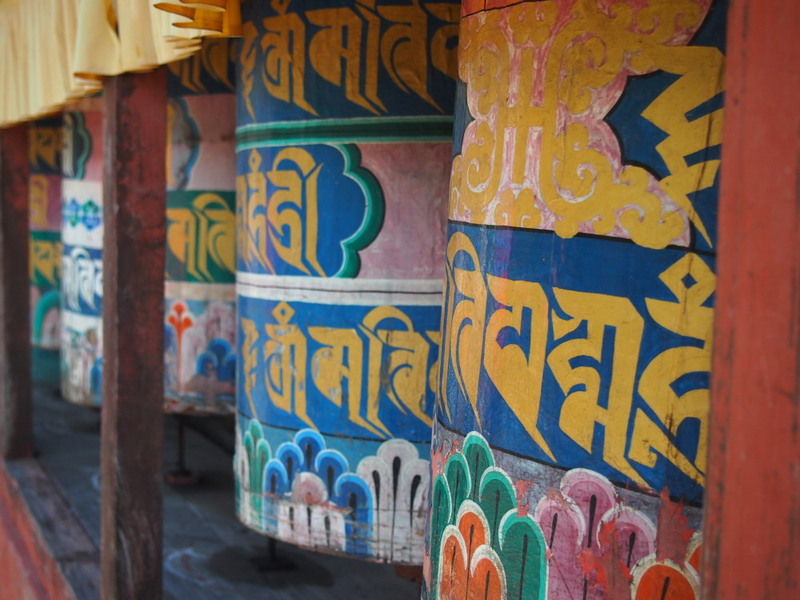 All along the trekking route you will encounter stone prayer walls, enormous prayer wheels, colourful fluttering prayer flags, and temples and monasteries to drop in on. There’s even a ‘real’ yeti skull in Khumjung monastery! Most towns have at least a couple of cultural attractions. Don’t let the (admittedly astonishing) mountain views distract you from checking out this other unique feature of the Everest region. Packing ‘properly’ doesn’t mean packing heavily, necessarily. If you’ve hired the services of a company, you will probably have a porter to carry your gear for you, but there’s still a limit to the amount that they will carry. It’s better to do a bit of research into what you really need, and what you can leave behind. 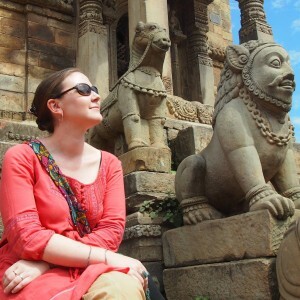 Many things can be picked up affordably in Kathmandu before you leave for the trail. Other things (like trekking boots) you will want to bring from home. Namche Bazaar, which you will probably reach on the second or third day of the trek, sells a lot of trekking related paraphernalia, but you shouldn’t rely on stocking up here. Here’s a short summary of things you’ll need, and for a more detailed list, check out this useful article. Wondering about electronics? Here’s some great advice about what you might want to bring, and what can safely be left at home.